We have all gotten THE QUESTION. You know the one. It goes something like this: “Could I have a copy of what you have on the Smith side of the family?” It stops you in your tracks because you wonder what your cousin is really asking. Does she want you to send her the three binders containing all of the documents and notes you have compiled? Or, does she simply want a flash drive with all of the files labeled Smith? Because it is not all that simple to collate and hand over your blood, sweat and tears research, your first step is finding out the answer to this question: “What does she want to know?” In this case, my cousin would like any more information before Sarah Murtagh, grandmother of Bubba whose surname was Smith. The person is specific, but the any more is still rather broad. What you do next is up to you, but here is what I suggest and what I will post here on my blog as an example. In lieu of grilling her further and because I don’t want to turn off any family member asking about our family history, I propose to answer this question: “Who were the parents of Sarah Murtagh?” If my cousin wants to explore back in time before my great, great grandmother, then a documented piece giving her the next step would be the most helpful. The question is specific and giving her the answer is doable. As a genealogist or family historian, have you gotten the question from a family member? How did you handle it? 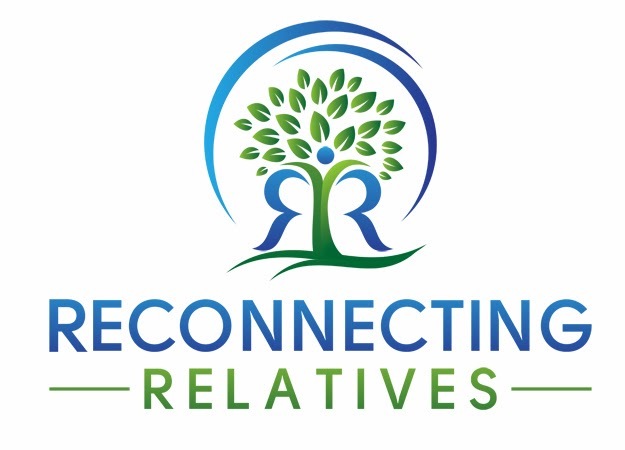 On the flip side of the question, have you been trying to figure out how to ask your relative about the research she is doing on your family tree? Decide what you would most like to know, and then ask the question. Make it as specific as possible, such “Who were my great grandparents?" or "Where did great grandfather John Smith live in 1920?” Your question will let her know you are interested in her family research and will probably lead to her sharing more information than you ever thought you wanted to know. I'm sure most of us have struggled with this dilemma at least once. Thanks for your sensible suggestions. Must admit it's the opposite in my family. My 'olds' are so reluctant to talk about the past/family, it's like getting blood from a stone!! I get many requests like this and send them a descendant report on our oldest ancestor. If they are a beginning genealogist or just curious, I ask that they send me corrections and additions for their immediate family. If they are advanced, I ask them to send me their own report so we can compare. They will ask if they want more, but most often you'll never hear from them again. lol.